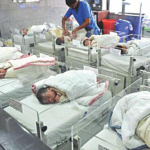 Caesarian birth rate has increased to almost double in recent years. 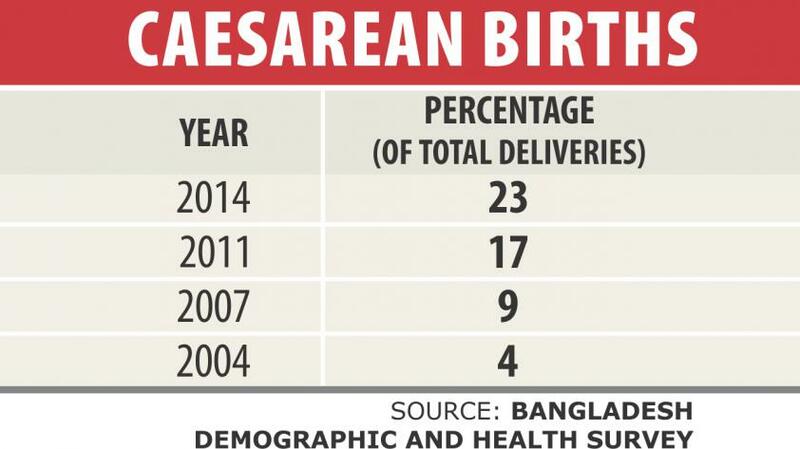 According to Bangladesh Demographic and Health Survey, in 2007, the number of total caesarian birth was 355,000 (9% of total deliveries) whereas in 2014 it was 690,000 (23% of total deliveries). 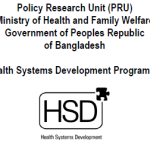 A 2012 study by icddr,b indicated that private healthcare centers in 24 districts perform more than double caesarian operation than public hospitals. One private hospital is reported to be imposing charges on c-sections as high as 50,000 taka whereas normal deliveries cost around 10,000 taka. 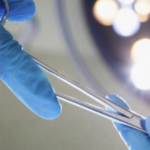 Some doctors have claimed that their patients prefer C-sections to regular delivery, however, experts believe that private hospitals insist on performing the operation to gain more profit, reported on The Daily Star. According to them, due to lack of accountability and absence of law enforcement, such activities are rising. 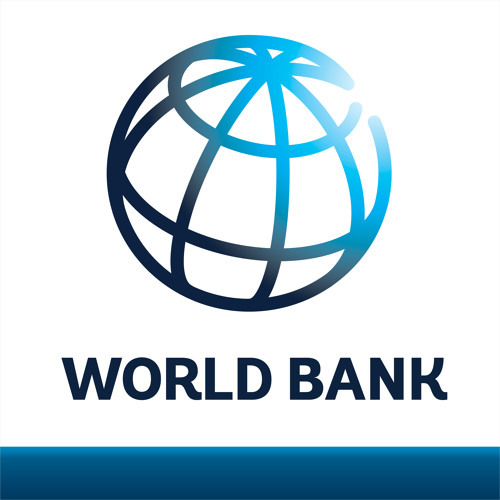 World Health Organization (WHO) recommends keeping rate of c-sections below 15 percent since such operations are riskier and take a lot of time for the patient to recover. Find out more: “Up mostly on greed”, by The Daily Star. 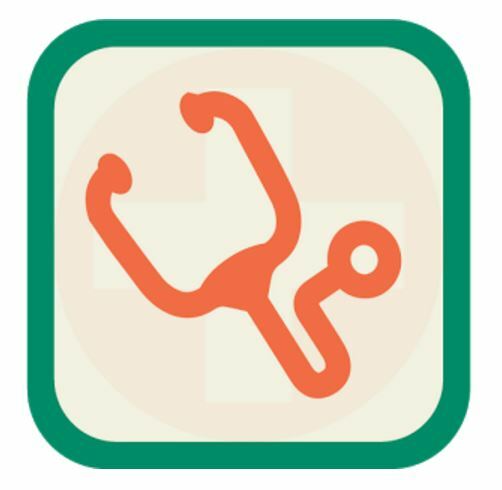 Surgical care: A Right to Health?